Deputy CJ Steven Kavuma in a group photo with judges in Mbale. David Oduut. MBALE. 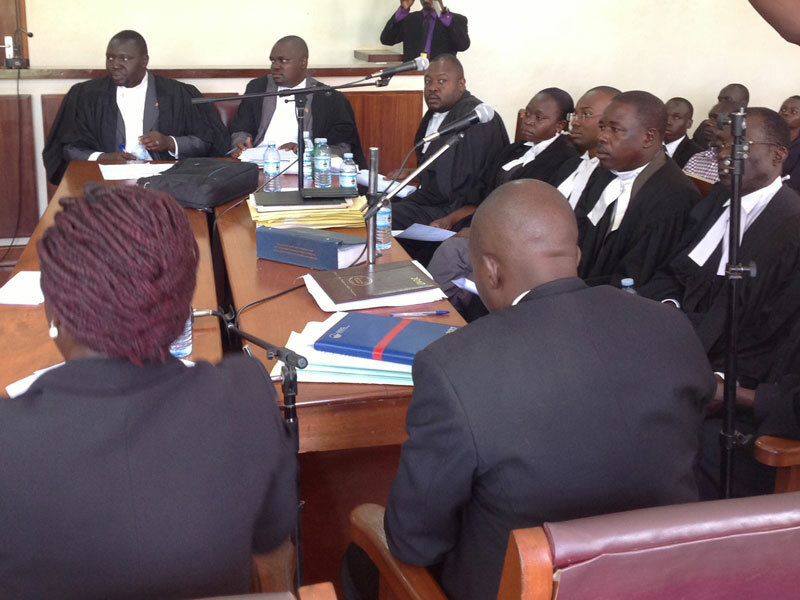 The Court of Appeal today opened a criminal session in Mbale to help offset a backlog of 50 cases that have been pending. A panel of three high court judges; Lady Justice Elizabeth Musoke Justice Cheborion Barishaki and Justice Paul K. Mugamba has set out to work for 31 days in a session meant to dispose of the cases that include 44 for murder four for aggravated defilement one each for robbery and manslaughter. The Greater Mbale area covers Mbale, Sironko, Manafwa, Bududa, Bulambuli, Kapchorwa, Bukwo, Kween, Tororo, Busia, Palisa, Budaka, Butaleja and Kibuku districts. 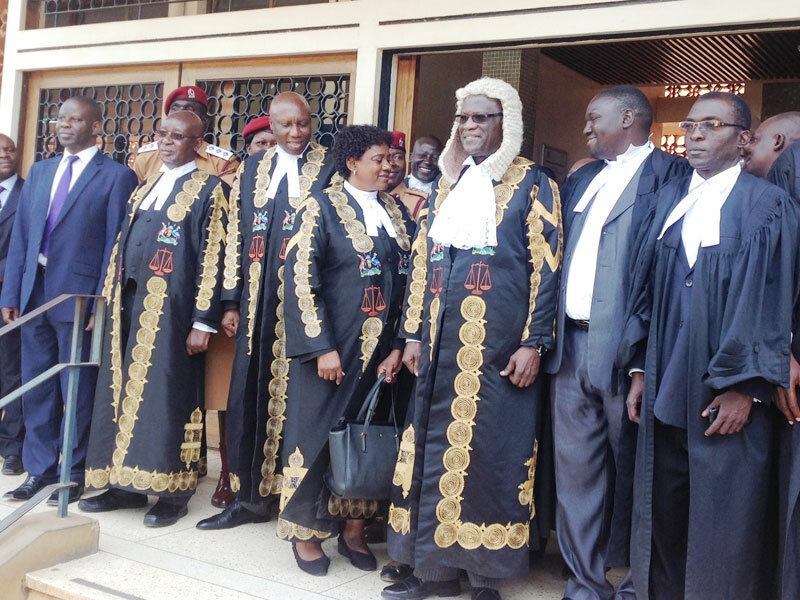 Lawyers at the opening of the court session. David Oduut. Speaking during the opening of the session at Mbale High Court, Deputy Chief Justice Steven Kavuma said the move aims at cutting costs for both appellants and the Judiciary. “We have decided to conduct another criminal session here instead of the usual practice where all criminal appeals were heard from Kampala,” Justice Kavuma said, attracting applause from advocates, lawyers and some assorted members of the public that had gathered at Mbale High Court. 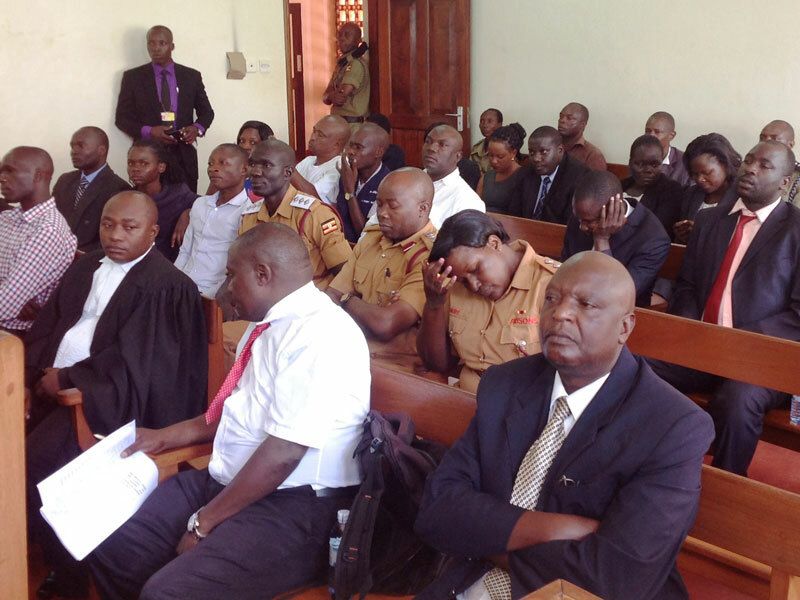 The Court of Appeal has in the recent past held criminal sessions in Gulu, Fort Portal, Mbarara and Arua. The deputy Chief Justice said the court is looking forward to holding civil sessions at regional level. Justice Kavuma noted that much as the Constitutional Court now has 13 justices, it still faces a challenge of case backlog, that he said accumulated before the additional justices were appointed. He cited the more than 100 election petitions that the court is currently handling. Justice Kavuma also noted that the court is also bogged down by large numbers of stale appeals that have for long stagnated in the court due to lack of court records from the High Court. He advised that local council courts be reconstituted and operationalised as this will help reduce disputes and inflow of cases into the formal courts. Samson Kyabakaya, the chairperson of Advocates in Mbale for Uganda Law Society, asked the judiciary to set up permanent regional court of appeal centres to help reduce case backlog.